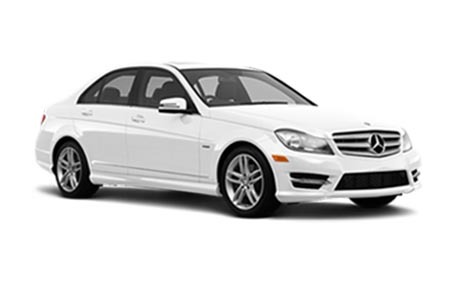 Link Cars is the leading Taxi and Minicab Company in Edgware. Link Cars is one of Edgware's high profile and dominant Minicab & taxi services which deals from advanced and VIP commercial runs to private and personal cars commuting throughout Edgware, Stanmore, Colindale and surrounding areas.. Professional and experienced minicab hire company that value its clients and their time. 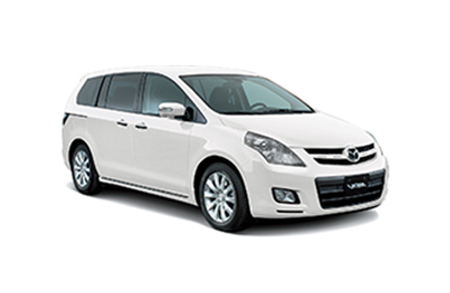 The experienced drivers are trained to maintain professionalism with added hospitality. The convenience and comfort of our clients with timely transfers are our first priority. We specialize in all types of minicab transfers, whether it is to and from any London airport, Stations transfers, hospital transfers or pickups, any event hire, sight seeing, day tours or business trips. We are capable to provide tailored services to match your requirements. We cater our clients for all their requirements, from affordable minicab hire to luxury tours and travels in our saloon fleet. 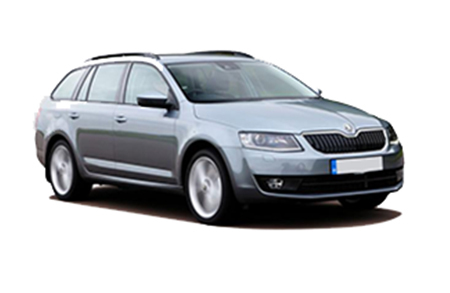 We can provide cars, Estate cars, or MPVs; you just need to ask.Having acquired and quipped with advanced and high-tech booking and dispatch system, Link Cars guarantees that our facilities and services are the most efficient and high class, you have ever come across in London. Link Cars operates around the clock 24 hours a day, 365 days of the year. Our average response time is less then 10 mins. We have the latest computerized booking and dispatch system. We can send you a text to let you know your car is on its way and another text to let you know your car is outside with the details of vehicle and driver. 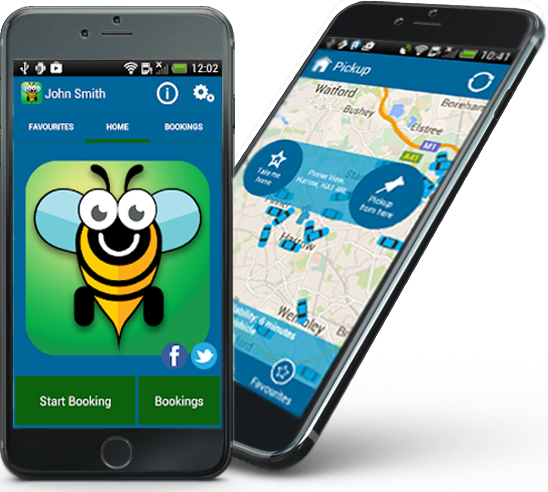 you will be also able to track your own driver from the your smart phone. Our fleet stands at over 200 vehicles which range from saloon cars to people carriers and 8 seaters. Link Cars is a well established Taxi firm in Edgware which is cautious and responsible in signing up new drivers and employees. All the drivers at Link Cars are recruited through a referral from existing drivers/staff or through official press advertisement. All the drivers are strictly advised to complete their legal and official documentation before they can actually drive on the road as a representative of Link Cars. It is mandatory for drivers to be registered with Public Carriage Office (PCO), they must posses a valid and up-to-date medical fitness certificates.Our drivers have sufficient knowledge of the area and the surroundings which is promulgated time to time, Criminal Record Bureau (CRB) checks are also carried out as per standards. Additionally, all the drivers are directed to go through a test with Institute of Advanced Motorists for improving and gaining additional knowledge about the area and the routes. Link Cars has dedicated training centre where every new driver is facilitated with customer oriented rules and regulation, and every driver is obliged to take part in the intensive one-day course before going out on the road. A competent and well experienced in-house team demonstrates everything to the new drivers, i.e from vehicle maintenance to customer service skills. 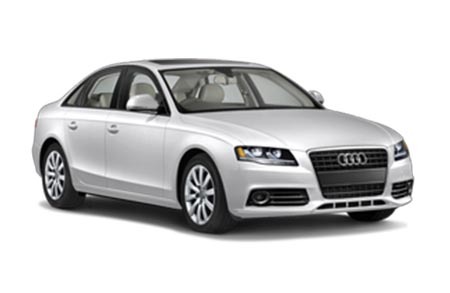 Subsequently, Link Cars is keen and always carrying out random spot checks on vehicles and use mystery passengers for a purpose to improve and validate the services, and to make sure that client's comfort and ease have been prioritized.